A holy dialogue increases the life and goodness in the world. The Zohar teaches us that God’s only desire is to give goodness to His created beings. Therefore all that He wants to give us is ready for us. However, we cannot always receive the goodness He wants to give, because we become separated from Him by receiving for ourselves alone. 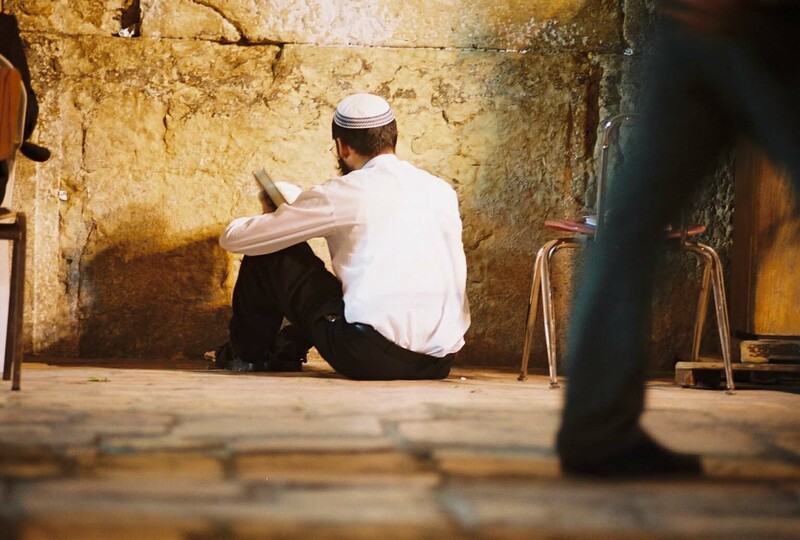 Blessing God for everything we enjoy is a simple and wonderful way that Judaism teaches us to change the one-way flow into a productive dialogue. The Scripture in Deuteronomy tells us that, just as God blesses us with His goodness so we also need to bless Him. The Zohar on this verse teaches that our blessing and thanking God for all He gives us, is the key to changing a one-way flow into a dialogue that only multiplies the goodness not only for ourselves but for all hummankind. 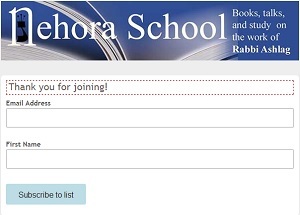 With grateful acknowledgment to Rabbi Avraham Mordecai Gottlieb who inspired this learning. 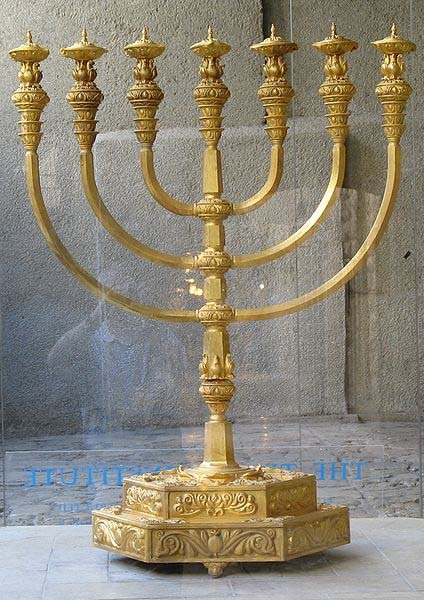 The work of lighting the Menorah that Aaron was given in the Mishkan, is shown to be a metaphor for the work of the mitzvot that we do. 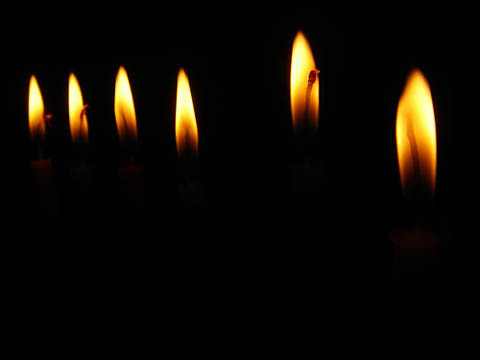 However the western candle shone with more light than the oil allotted to it and this was seen by the Sages as miraculous, testifying that God in His mercy does not reward us strictly according to our deeds but gives us of His light, His bounty despite the paucity of our mitzvot. Through His light, he sustains the whole world. There is a general principle in the Kabbalah that no light may be attained without its appropriate vessel. 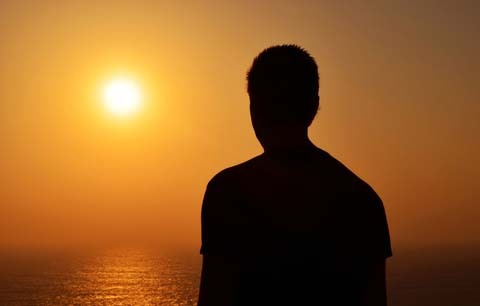 So although it is true that we are surrounded by the infinite light of God at all times, we cannot sense God’s light if we do not have the appropriate vessel. What is the appropriate vessel though which we may come to appreciate the soul, that part of God within us? How can we relate to the soul? How can we come into affinity of form with the soul, which implies dvekut or unity with it? 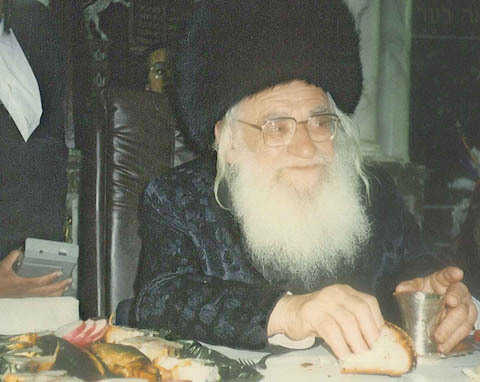 The Zohar states that the Torah, the soul and the Holy Blessed One are one. It also states that God is hidden in the Torah. 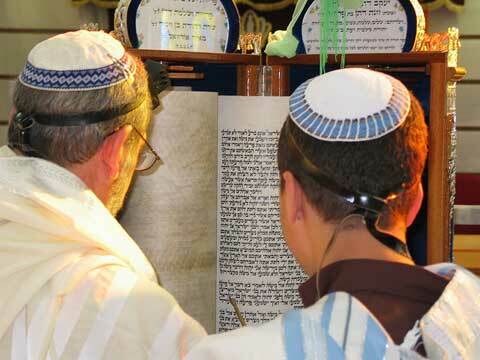 How does Torah differ from other knowledge? 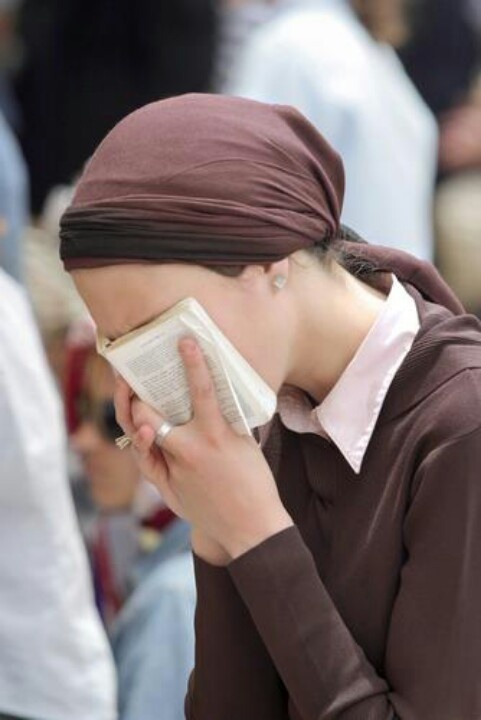 How can the Torah help me hear my soul? What qualities do I need to cultivate in order to find the Essence of God hidden in the Torah?